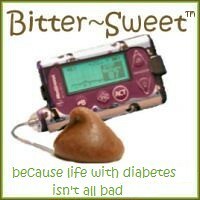 Bitter~Sweet ™: A Little Encouragement . . . .
As much as I try to focus on the bright side of living with diabetes, the truth is that it’s tough. Day in, day out, relentless and often unreflective of the work we put in. So when I received an email from Betsy Bush about her involvement in creating a line diabetes greeting cards for kids I immediately loved the idea. 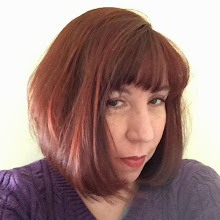 Betsy, along with fellow artists Corrie Kuipers, Doreen Erhardt, and Sharon Fernleaf, and writer Nene Adams, are currently selling the cards online at Greeting Card Universe. Nene Adams was kind enough to provide a little more information on the creation of their diabetes greeting card line . 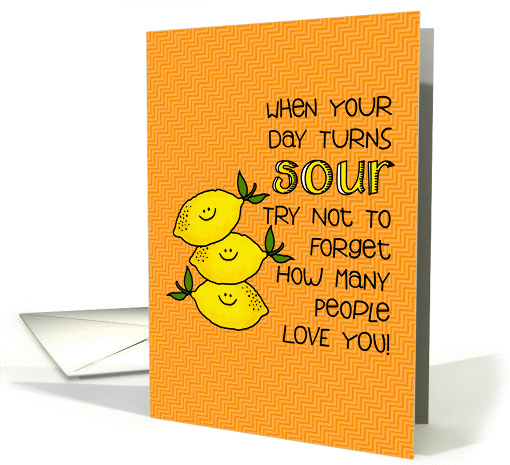 . .
“My partner, Corrie Kuipers, and I have been designing and selling specialty greeting cards since 2007. In 2011, I was diagnosed with diabetes. Of course, I wanted to read everything I could about the disease. 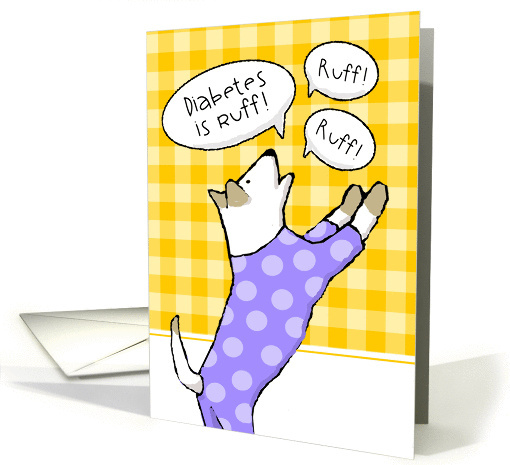 During my research, I was surprised to find very few greeting cards for diabetics, especially children and teenagers. “If there’s a child or teenager (or adult) who’s been recently diagnosed with Type I or Type II diabetes in your life, send them a “hug in the mail.” A little encouragement accompanied by a colorful greeting card will go a long way toward making a diabetic feel like they’re not alone. Thank you, Nene!! Want to hear a little secret? I may supposedly be an adult, but I’d love to find one of these in my mailbox. After all, we could all use a little encouragement now and then, couldn’t we? Thanks for the info. Just bought a bunch for my daughter for summer camp and throughout the year. Awww, I bet she will love them!! 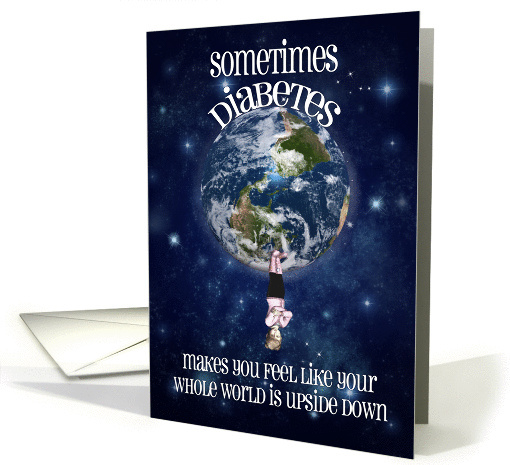 When I was diagnosed, a friend sent me a HALLMARK card that said "Yup, you've got it...Type 1 Diabetes." It took me quite a while to notice she had very carefully penned in the part, in a perfect forgery of the corny Hallmark font, after the ellipses. I loved getting that card. 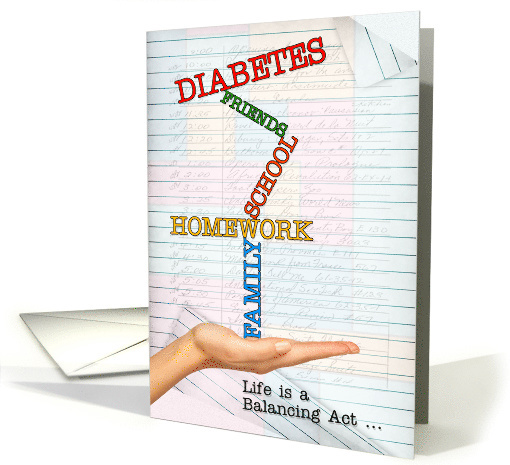 Karen, I really appreciate your effort in helping get out the word on our diabetes greeting card endeavor!